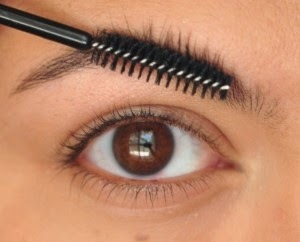 When in hurry burry dont go searching for eyeliners, instead just rub the mascara as eyeliner and you are done just like that. 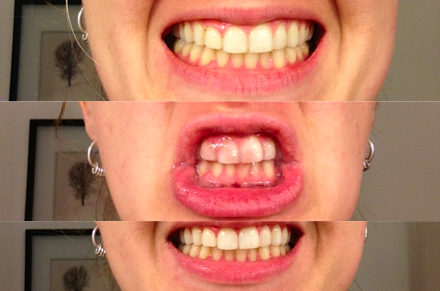 Just by using a lighter shade at the centre, you can give a fuller lip effect without any surgery and in no time. 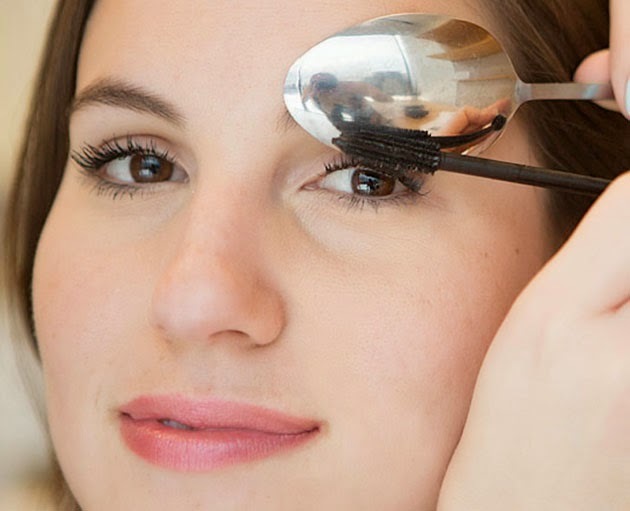 Hold the spoon between the lid and eyelash, while applying mascara to avoid mascara on the upper eyelid and the same is applicable for the lower lashes also. 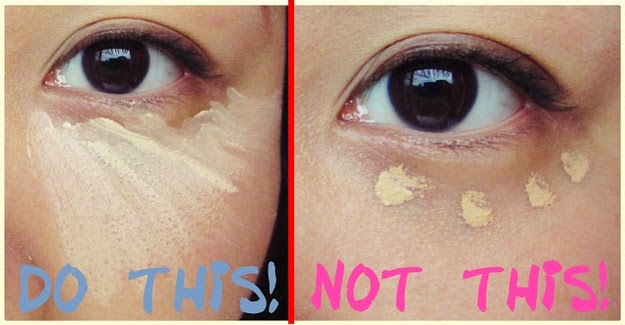 Cover up dark circles by applying concealer in a triangle shape and not the other way at all as it would make the eye bags look more saggy. 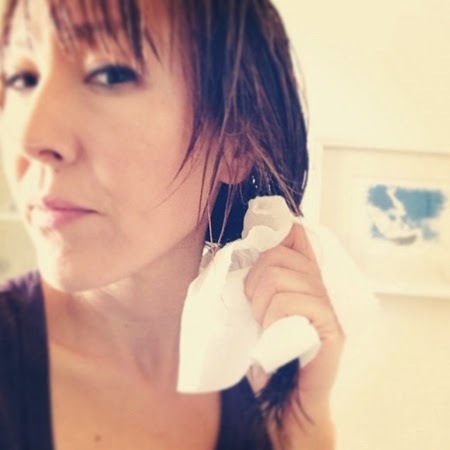 When you are short on time, squeeze wet hair with paper towels before blow drying. Paper is more absorbent than terrycloth, soaking up excess moisture. 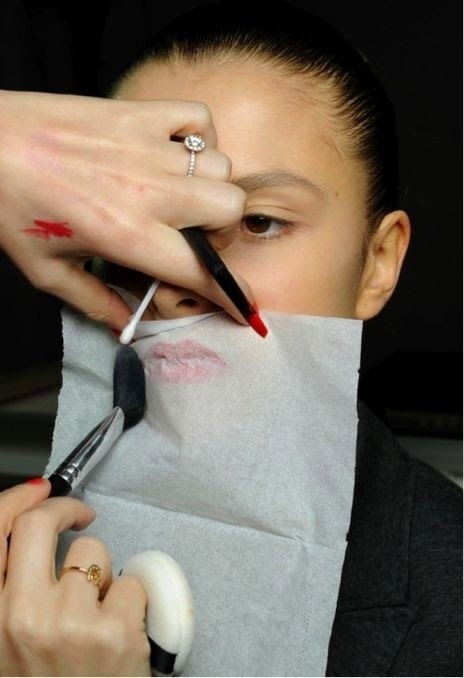 Massage olive oil over your lips and lids to remove matte lipstick and budge proof eyeliner. To make your lipstick last long, just dust some translucent powder after covering the lip with a tissue paper as shown below. 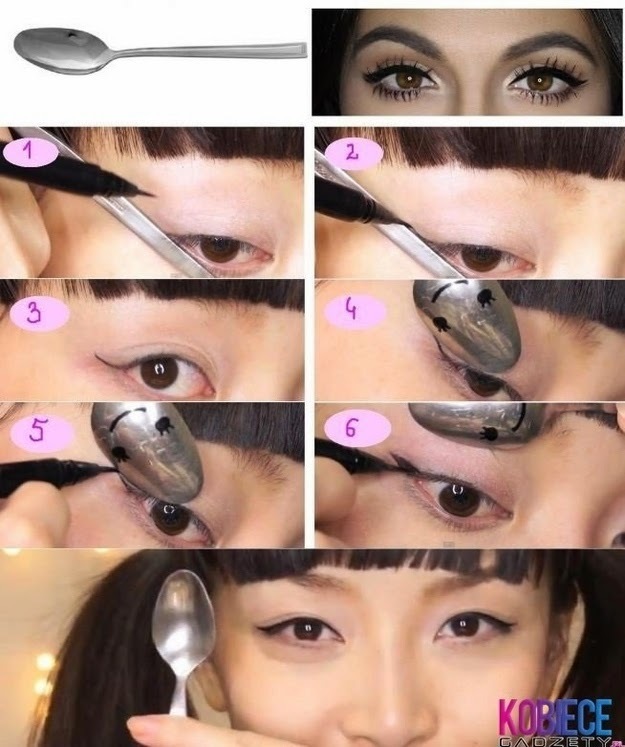 Create winged eyeliner for cat eye look using spoon. 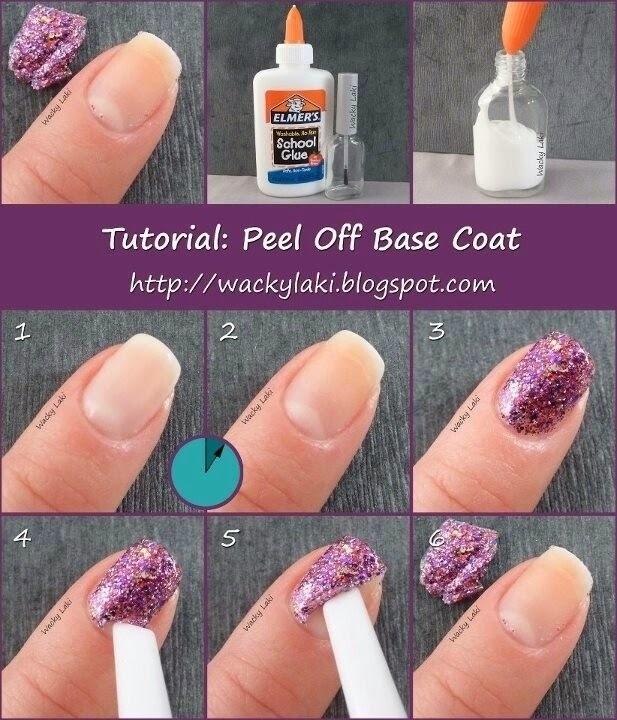 Use Elmer’s glue as the base coat. 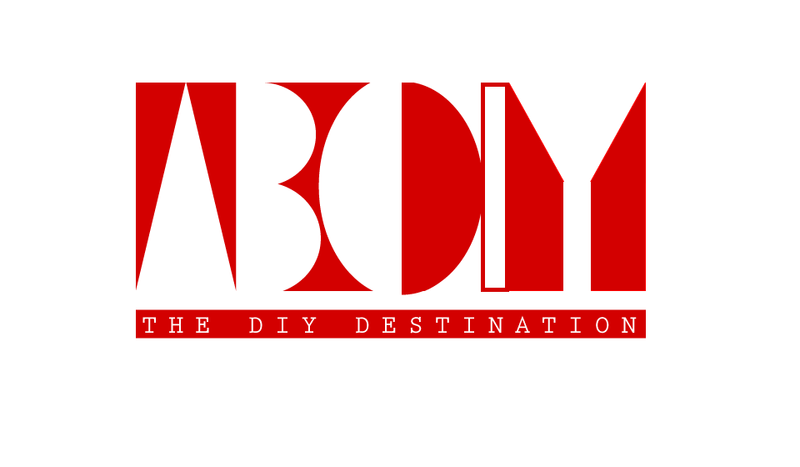 The manicure will peel off neatly without any pain process. Rub Strawberry over teeth before brushing and it would give you a brighter whiter smile. Use an eyebrow spoolie to define your brows. If you can’t find a spoolie, then an old washed mascara wand is a nice alternative.Save your old mascara brush and use to apply eyebrow color. Lip balm is the easiest way to get a mess-free manicure.Just dab a small amount of lip balm onto them and massage with your fingers. Hold your pencil under the flame for just one second and let it cool for some 15 seconds more. 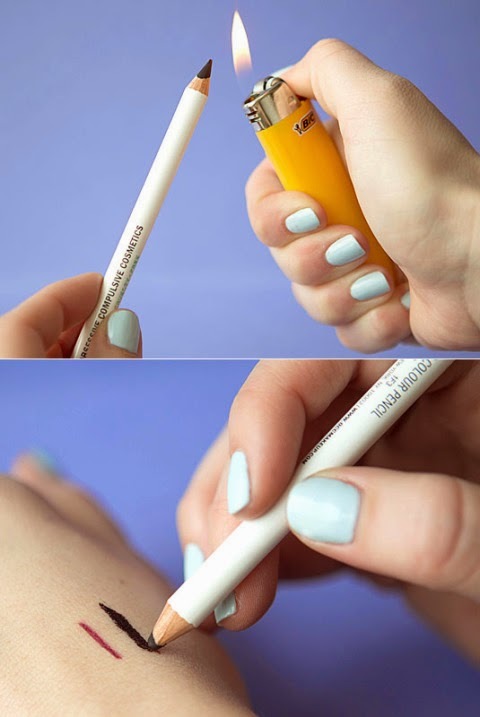 This will help you have steadier and smoother eyeliner effect. Massage Olive oil over the feet regularly to get rid of cracked heels. 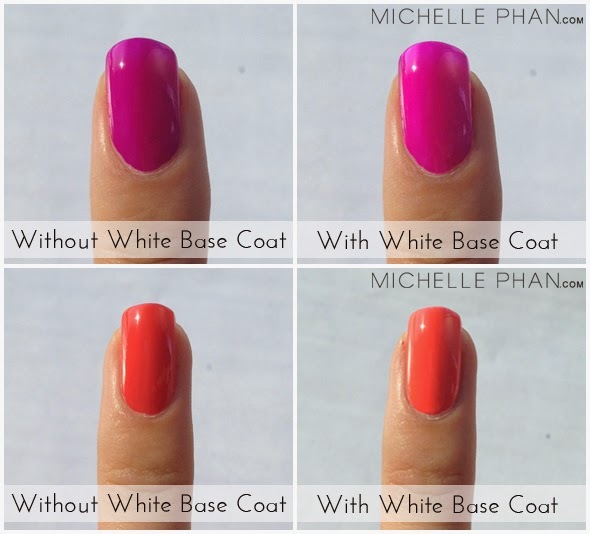 Use a white base coat, not a clear one, to get more vibrant nails. 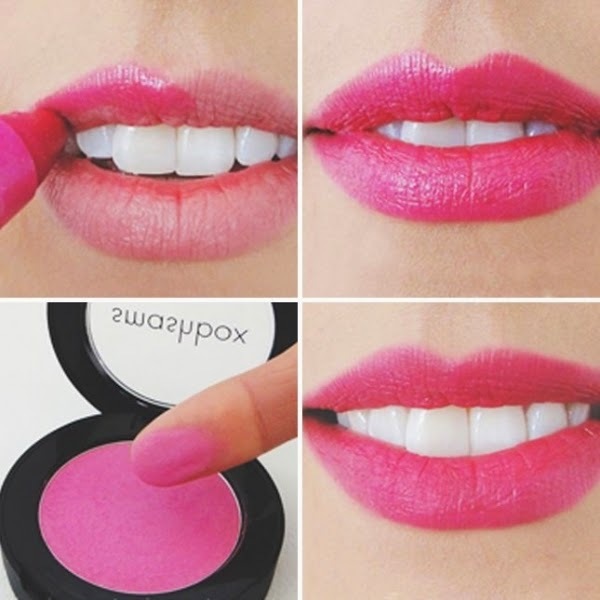 Use a blush that’s similar in color to your lipstick to create matte lips. Moisturise the skin and apply at the pulse points without rubbing it off. 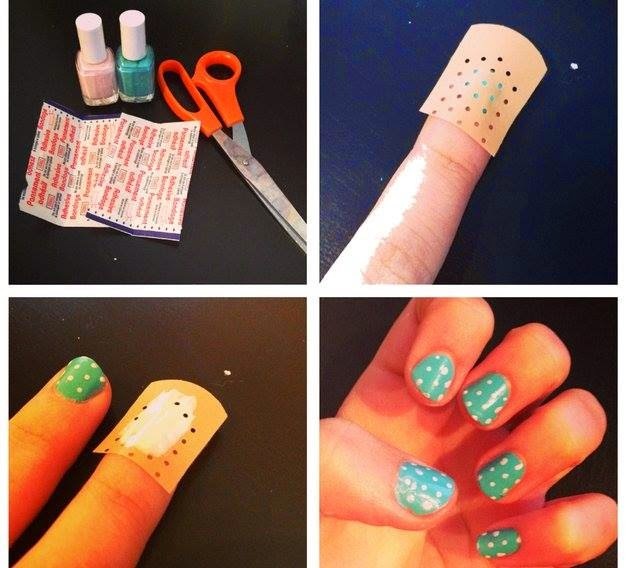 For quick and cute nail art, use this cool Band-Aid trick.Paint the base colour ,then stick band aid and then paint the dot colour and remove the band aid once its dry. 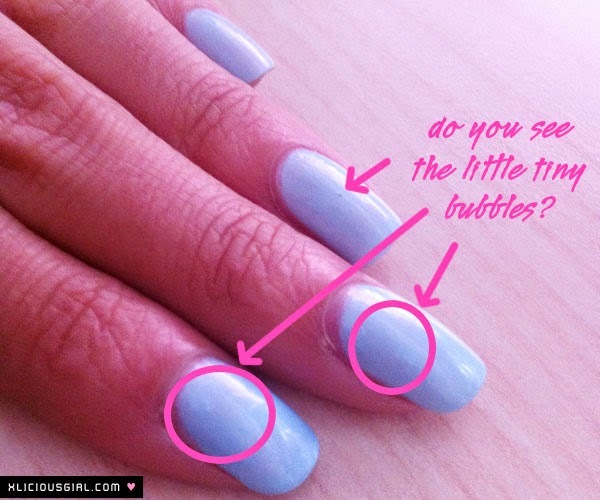 Keep the nail polish in fridge to avoid the tiny bubbles thats seen after applying. Dont cover the entire face for contouring. Apply th dark and light shadow as shadown and blend it well. 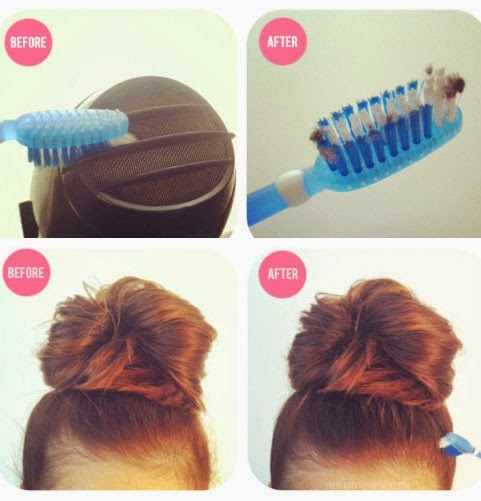 Use the old toothbrush to clean the clogged hairdryer and tame the flyway hair. 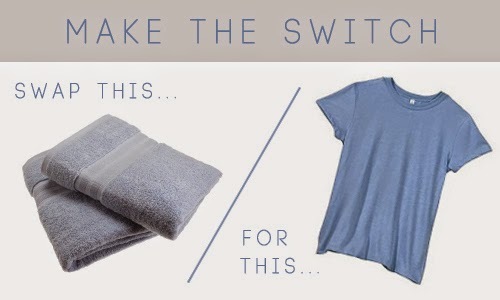 Save so much time by drying your hair with a tee shirt instead of a towel when you are in a hurry to leave. 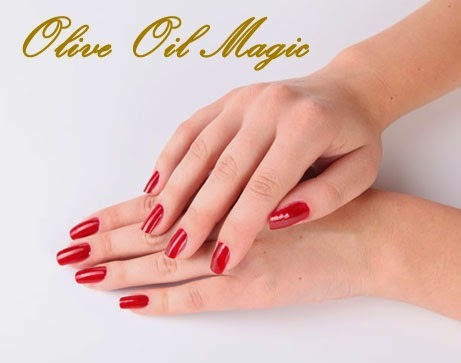 Rub a bit of olive oil on your nails to make it stronger and less brittle. Use a white or light shade eyeliner to pop out your eyes and make it more lively. Use a water based metallic sharpie to draw the design on nails and after it dries give the coating. 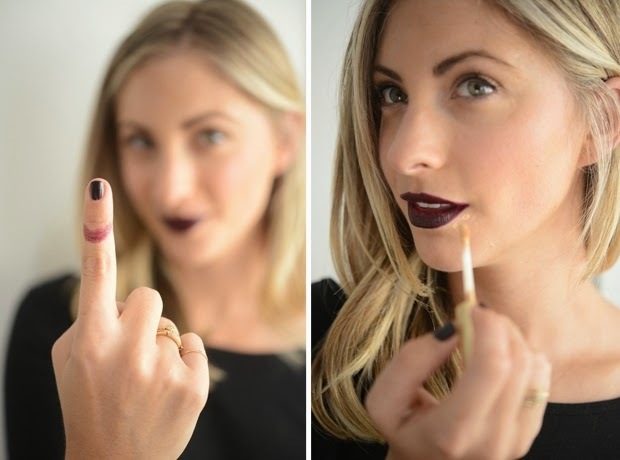 To avoid getting lipstick on your teeth, stick your finger in your mouth and pull it out.